If you are planning a prom and dangling between what to wear and what not? 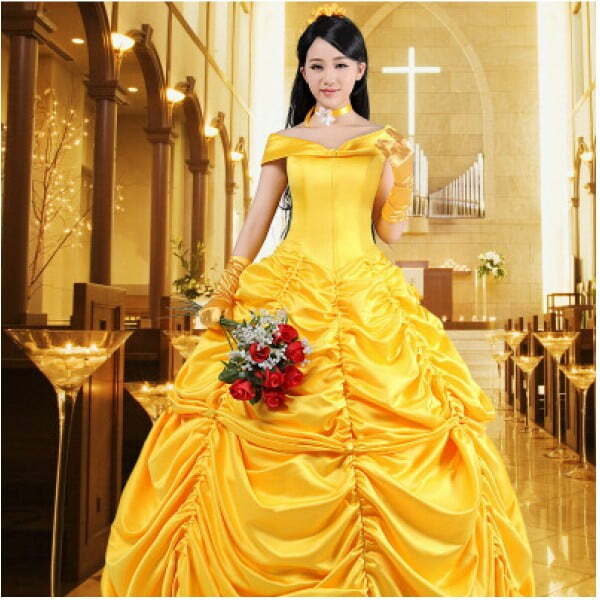 Belle evening cosplay costume is the best option available. Belle—appeared as the protagonist in the beauty and the beast in 1991. She is happy, on the go sort of character. She has a casual and enchanting personality. 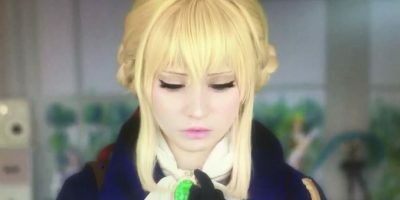 Her soft and loving gaze probes the hidden marvels of one’s personality. She wore a yellow, multi layered evening gown when she danced with the beast for the first time. It was perhaps the first when she felt the spark for the beast. 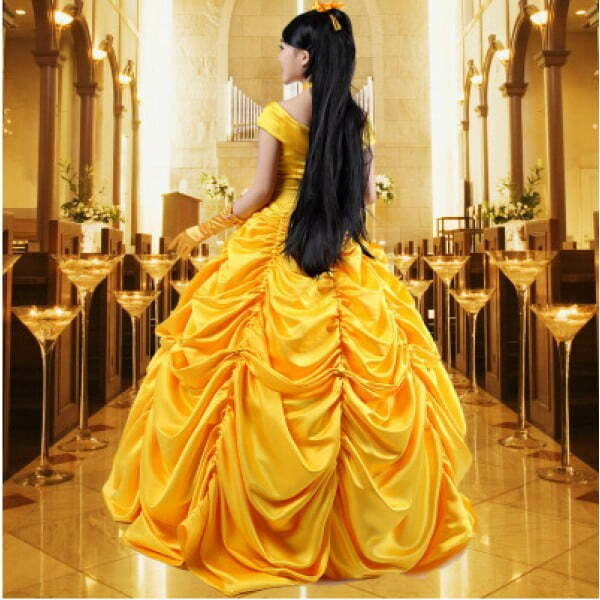 Belle cosplay costume is made up of fine 100% matt satin cloth. The yolk is made to perfection to enhance your figure. Multiple layers add to flare to the costume, which is wide and augments your posture. You don’t have to hit the aisles looking for complementing accessories, the cosplay costume is loaded with adjuncts such as gloves, headwear and pannier. Belle has enchanting hazel eyes. You can wear Colorvue Big Eyes Pretty Hazel alongside cosplay costume for a deep, bewitching gaze. Its 14mm wide diameter gives you a natural soft look and will assure your partner that you truly loves his heart and soul. Belle has more mental abilities than physical. She is intelligent and kind. So you have all the reasons to dress like her. Who knows that your cosplay costume can do the magic you have been longing for!